Comfortable, well-equipped, big cruiser with balanced rear-drive handling. Improved throughout its life so later ones are better. General and wide-ranging reliability problems. Heavy oil consumption on 2.2 DI. Faults like heater matrix failure and transmission heat exchanger failure make the car an economic write-off. 144bhp 2.2 Sport with MV6 chassis added to range at £19,995 in September 2001. 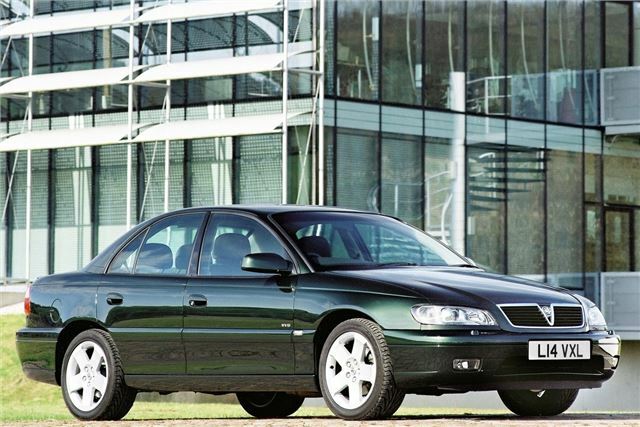 Launched in 1994, the Vauxhall Omega was essentially the replacement for the Carlton and the Senator. But it was much more than that. Here was an executive car with an affordable a price point – a proper BMW and Audi alternative for the senior management. But it still had a job to do – and replacing two cars in one go is no easy task. 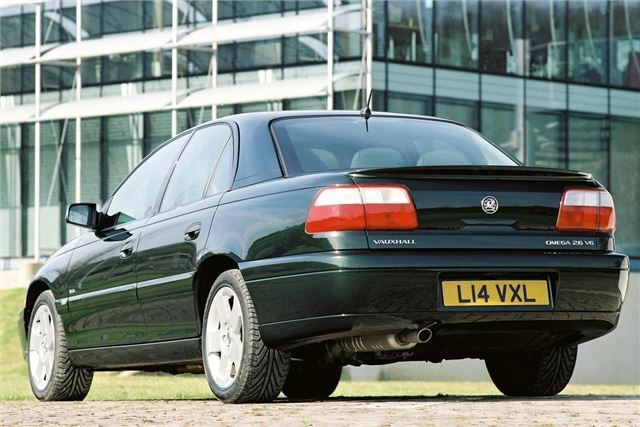 What Vauxhall needed was a large engine line-up and a baffling range of trim levels. And that’s exactly what they got. Ready? The Omega was available with: 2.0-litre 8v and 16v, 2.5-litre and 3.0-litre V6s and a 2.5-litre diesel from BMW. Amazingly, the car handled better than it had any right too. Which made the sporty MV6 (or any of the V6s) a hoot to drive. Wafting along at motorway speeds was serene, but point it at the twisty stuff and the Omega proved to be a nimble companion. An often overlooked modern classic – buy one now before they all disappear.